Data — especially official data — should align with human rights standards and obligations. It should be available and accessible to human rights advocates and communities in ways that makes it truly useful and relevant for informing decisions that affect their lives. We also believe that communities should play a central role in determining what data is important and how it is collected, ensuring that it reflects different identities and perspectives. In gathering and using data, particular consideration should be placed on the privacy and security of those who might be affected in the process. 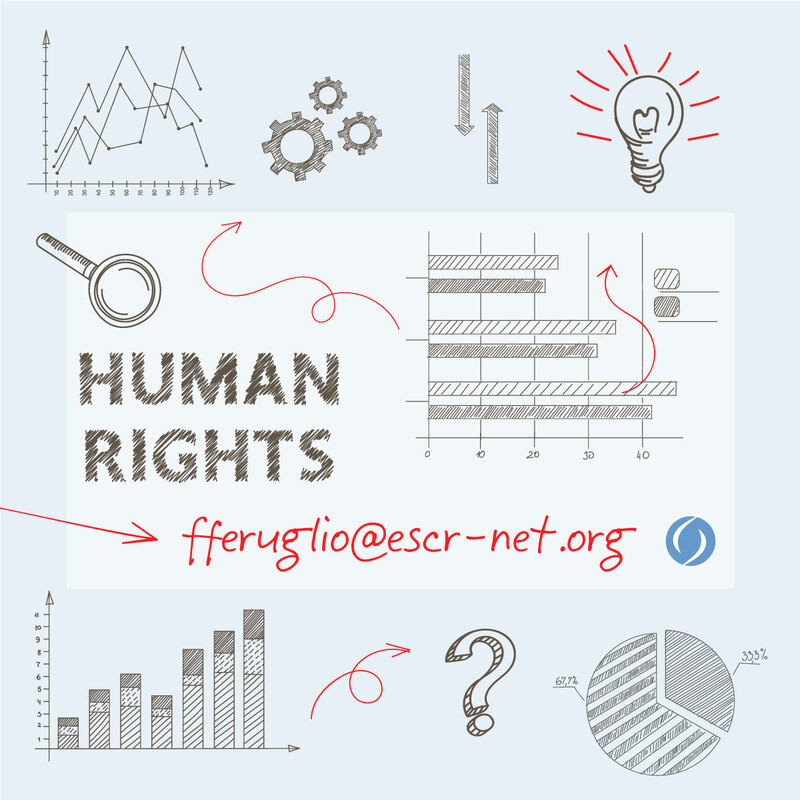 Towards this end, members of the Monitoring Working Group wish to support and work with other members who want to raise issues around ESCR and data in their advocacy.